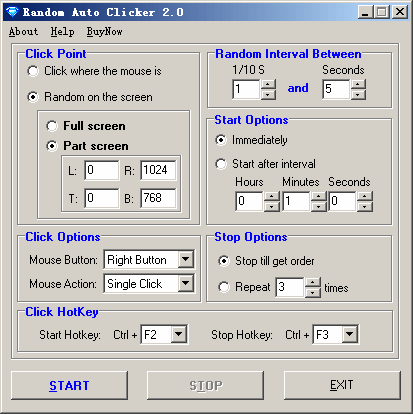 Random Auto Clicker is a powerful yet easy-to-use tool with many more features that can free your hands and save your time. 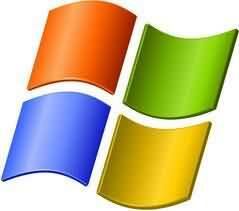 It can Automate Mouse Clicking at the current mouse point, with Random Interval,or with Random Point on the screen. Support click RANDOM point on the screen.